1. Full conformance to the latest specification:ISO5211DIN3337VD/VDE3845and NAMUR. 2. 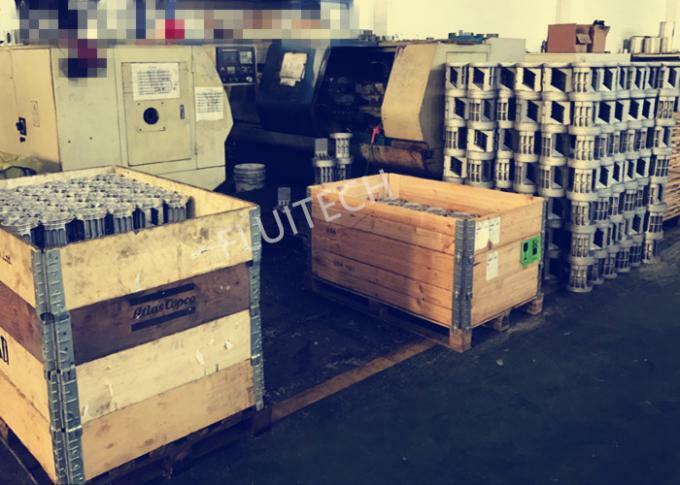 The extruding high intensity aluminum body possess a honed internal surface coated with hone anode oxygenation for long life, low coefficient of friction and swift performance. 3. Excellent, compact and modernized construction along with multi-specifications make the selection both economic and beneficial. 4. All acting surfaces adopt high quality bearings, resulting in low friction, high cycle life and no noise. The two independent external travel stop adjustment bolts can easily and precisely adjust ±5°at both open and close directions. 5. 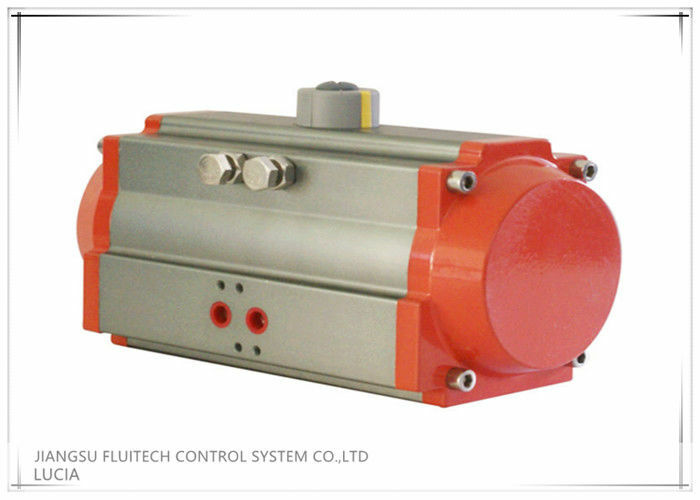 Same outline actuator have the functional modes of double acting and spring return, and the spring return has the normal-open and normal-close styles. 6. Multi-function position indicator with NUMER is convenient for mounting accessories. 7. 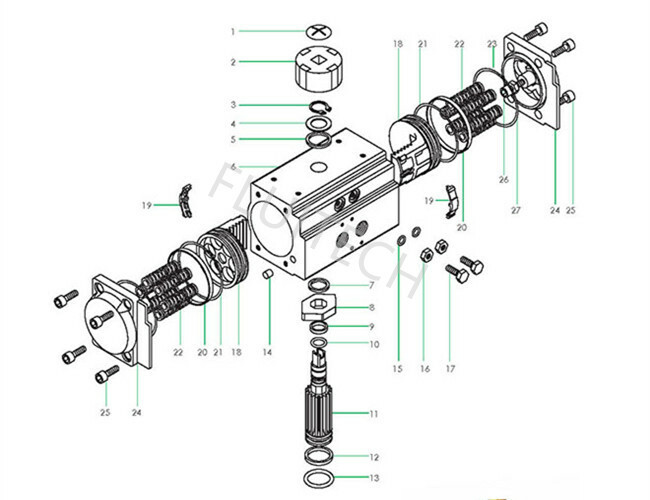 Pre-compressed load spring is convenient for safe mounting and teardown procedures. 8. Die-casting aluminum pistons and end caps have high intensity and light weight. 9. Different O-rings materials are available for high and low temperature. 10. According to different demands we can offer Multi-travel rotations (e.g. 120°135°180°) and three position actuators. 11. Solenoid valves are easily mounted without any connecting plank. 1. Q: Is sample order acceptable? 2. Q: How to place the order? A: You can send us email or call me directly. 3. Q: How many days for delivery? A: Normally witnin 15-20 days according to order quantity. 4. Q: How to make the payment? A: We only accept T/T. 5. Q: How will you make the shipment? A: By sea,air or express service.